China has had a large impact on the world, and over it’s long history, the Chinese have created some of the most significant inventions in the world. Many of the things we take for granted today might not exist without their Chinese inventors. Many of these Chinese inventions have now spread to the rest of the world due to their usefulness and value. This is a list of 10 Chinese inventions that changed the world. Paper was invented during the Western Han dynasty from 202 BC to 9 AD. The credit goes to Cai Lun, an official of the Han court. He created a sheet of paper using bast fibres, fishnets, hemp, and old rags. By the 3rd century, paper was used widely for writing, and by the 6th century it was being used as toilet paper. China kept innovating with how they used paper, they invented tea bags to preserve the flavour of tea, and the Song dynasty was the first government to print paper money. The government would issue paper “exchange bills” which could be traded for coin in other cities. The first compasses appeared in China 2000 years ago. By 1000 AD sailors Chinese sailors were using navigational compasses on most Chinese ships. The compass is one of the most significant Chinese inventions in navigation, but it was originally used for another purpose. The original compass was made of lodestone. When lodestone was suspended above ground it would naturally point towards magnetic poles. Taoists, and fortune tellers made good use of the compass for spiritual purposes. The first compass had two parts, a spoon and a tablet. The spoon was made of lodestone and made so it balance perfectly on the tablet. 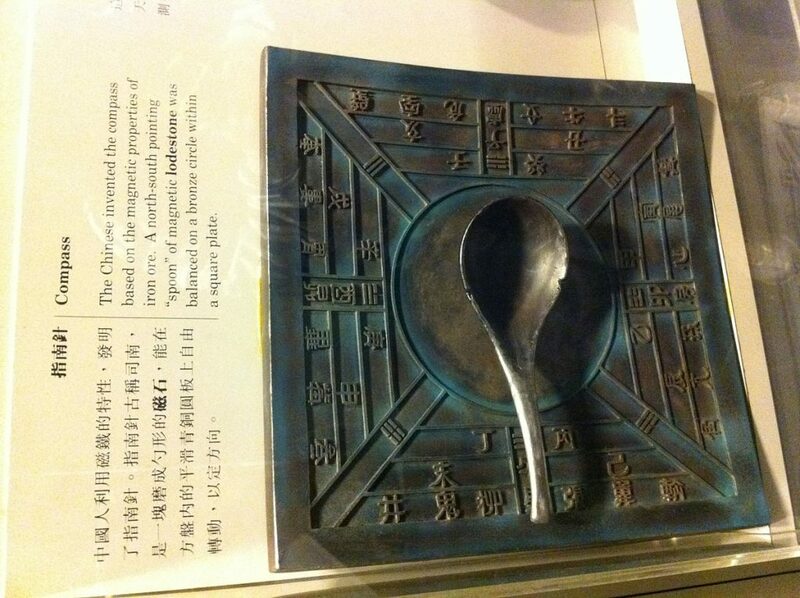 The tablet was made of bronze, with many Chinese characters written onto it. Of all Chinese inventions this one had the most impact on sailing and travelling. For 9000 years the Chinese have been enjoying the bitter taste of alcohol. 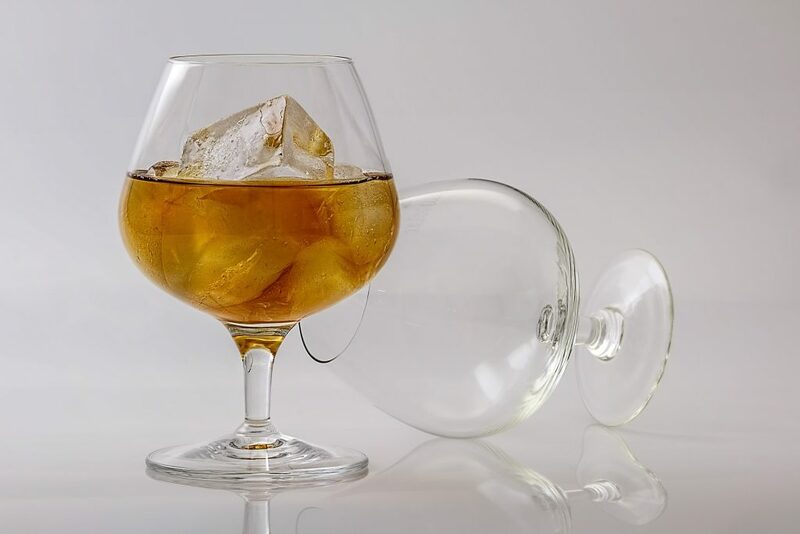 Shards of pottery vases found, that experts date back 9000 years, were discovered to have been used for alcohol. The jars were found in Jiahu. Brewers in 7000 BC used rice, fruit, and honey to make the alcohol. Alcohol was not only used for fun but was also seen as a spiritual drink by many. The Zhou saw alcohol as being incredibly important and believed that they had even lost the mandate of Heaven due to the drunkenness of their emperors. After then it was decided that heaven wanted them to drink alcohol in moderation. According to Chinese legend a man named Shennong discovered tea in 2,737 BC. However tea didn’t become popular in China until the Tang dynasty, which lasted from 618 to 907 BC. The oldest living tea tree is still growing in Lin Cang, China, it’s over 3,300 years old. 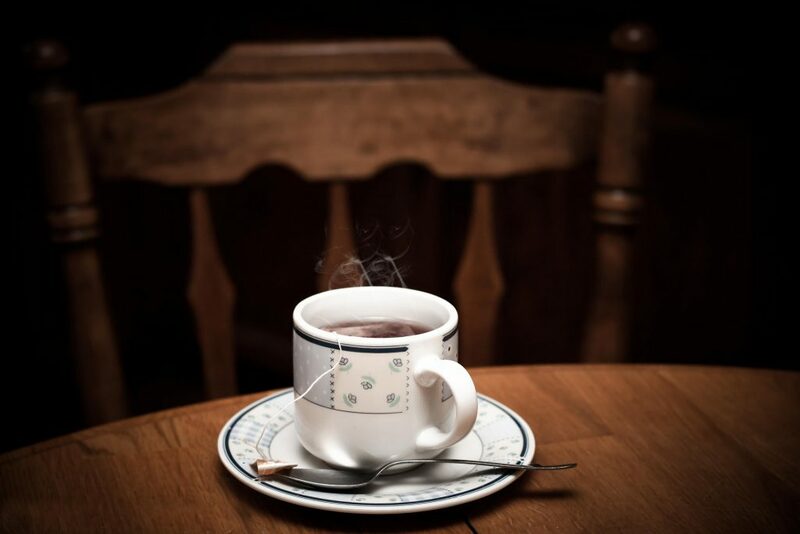 Tea was first used as a medicinal drink but became popular for it’s taste alone over time. It’s hard to say when tea was first invented in China, and it may have even been drunk as early as the 10th century BC. Famous Chinese philosopher Lao Tzu described tea as “the froth of the liquid jade”, and believed it was one of the ingredients needed to make the elixir of life. Like many of the items on this list porcelain was invented during the Han dynasty. The first porcelain was made in the Zhejiang province. During the Sui and Tang dynasties a diverse range of ceramics were created. It wasn’t until 852 AD that a foreigner is known to have seen porcelain. 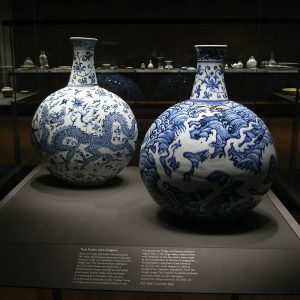 An Arab traveller named Suleiman wrote “They have in China a very fine clay with which they make vases which are as transparent as glass; water is seen through them. The vases are made of clay.”During the Tang Dynasty the Chinese began to be exported to the Islamic world. It became incredibly popular in there. The Chinese invented the first seismograph. 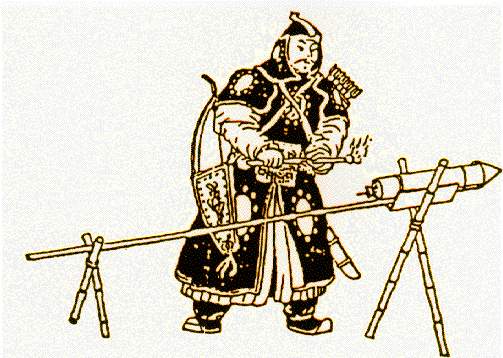 It was invented by Zhang Heng who was famous scientist during the Eastern Han Dynasty. In the centre there was a large copper urn. 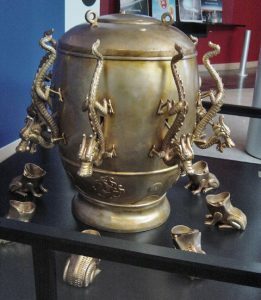 Attached to the urn were eight dragons. When an earthquake happened one of the dragons mouths would open it’s mouth and a ball would fall out. This ball would fall into the mouth of a copper toad placed below making a loud noise. This noise alerted people that there was an earthquake. The reason there were eight dragons is to point in all directions, north, east, south, west,, north-east, south-east, north-west, south-west. For example if an earthquake occurred in the west, the dragon facing west would open it’s mouth. This is one of the most amazing and unique Chinese inventions. The oldest surviving record of noodles is a book from the Eastern Han Dynasty. It was during this dynasty that people began eating noodles in China regularly, and it became one of the most common foods. There is some evidence to show that noodles have been in China for over 4,000 years. 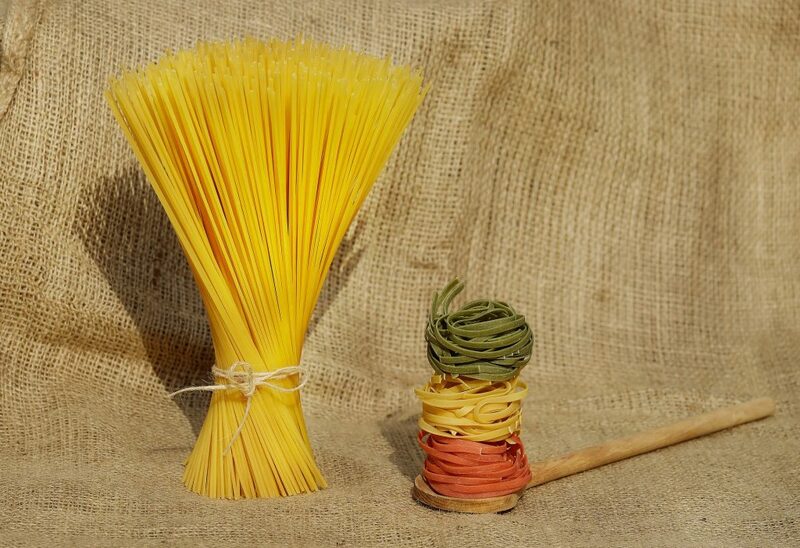 The origins of the noodle were disputed for a long time, and the Italians laid claim to it for a while, but it seems likely that it was actually a Chinese invention. Archaeologists found a 4,000 year old bowel of noodles in China. Inside the bowel were astonishingly well preserved golden noodles inside an upside down, sealed bowl, under 10 feet of sediment. 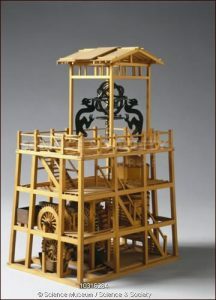 A waterpowered cogwheel clock was created in China in 725 AD. It was invented by Yi Xing and Liang Lingzan. The clock used dripping water to power the cogwheel, which would turn once every 24 hours. Ancient Chinese genius Su Song used it in his hydro-mechanical astronomical clock tower. He built it in the city of Kaifeng during medieval times. It was called the Cosmic Empire, but unfortunately the Jurchens dismantled it. It was never able to be repaired. 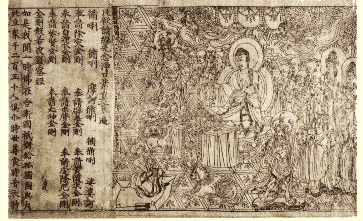 Yi Xing was a mathematician, mechanical engineer, and a Buddhist monk. Acupuncture is one of the oldest methods of Traditional Chinese Medicine. The oldest archaeological evidence for agriculture are gold and silver needles found in the tomb of Liu Sheng. They date back to 100 BC. Acupuncture was used to relieve pain, was seen to be good for your general health, and was even believed to be able to cure diseases. 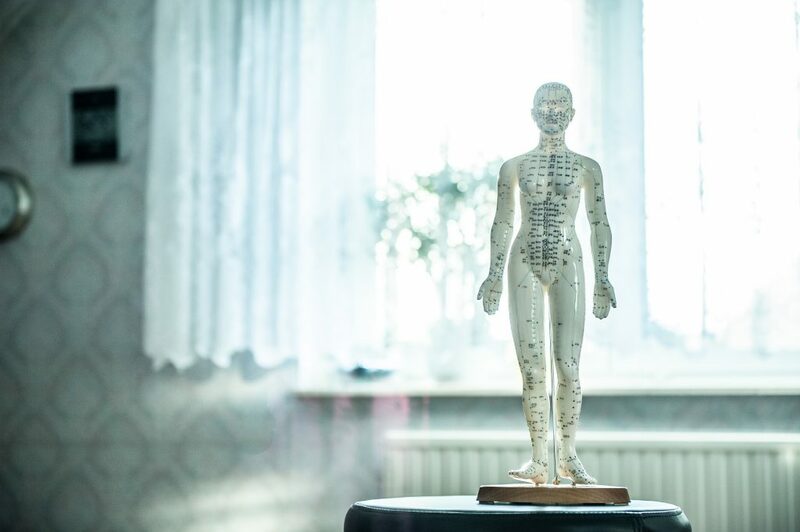 An acupuncturist will place fine needles into specific points in your body, they do this to try and balance your Yin and Yang. It was believed that illness was caused by a disharmony of the Yin and Yang within your body. When the Yin and Yang are not harmonious they obstruct the qi in your body. While Taoist alchemists were attempting to create the elixir of life, a task that proved to be impossible, they ended up creating something else entirely. While mixing elemental sulfur, charcoal and saltpeter they accidentally ended up creating gunpowder. Since then gunpowder has played a significant and devastating role in the world. It was used to create effective weapons like guns, cannons, and rockets. Gunpowder weapons started off as just something they would set of at the beginning of a battle to scare off attackers. As they used it more they became more effective with it. Eventually they created mines, and other explosives. However it has also been useful for mining, quarrying, and road building. 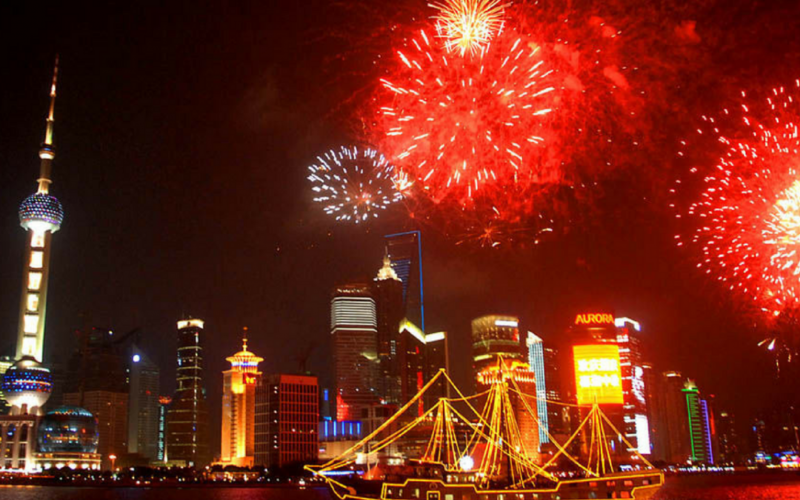 The Chinese also began using it for fireworks. This is probably the most significant of all Chinese inventions.